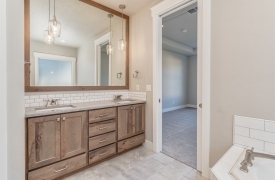 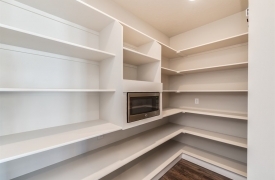 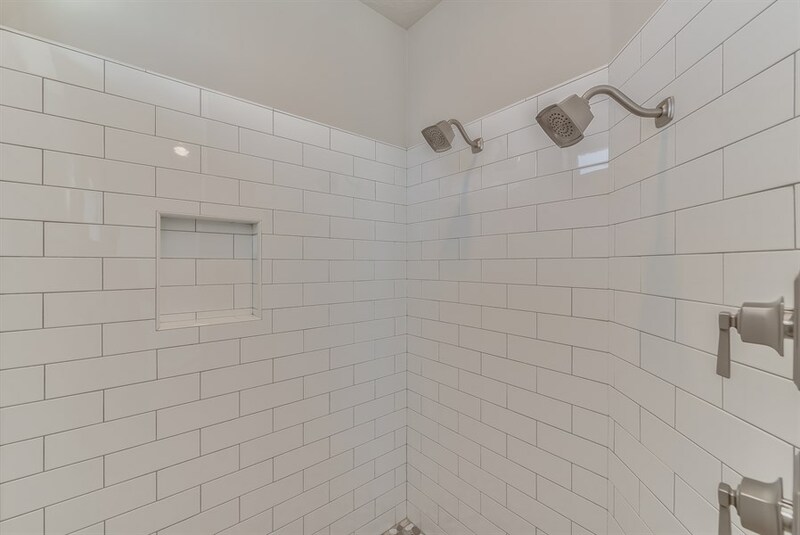 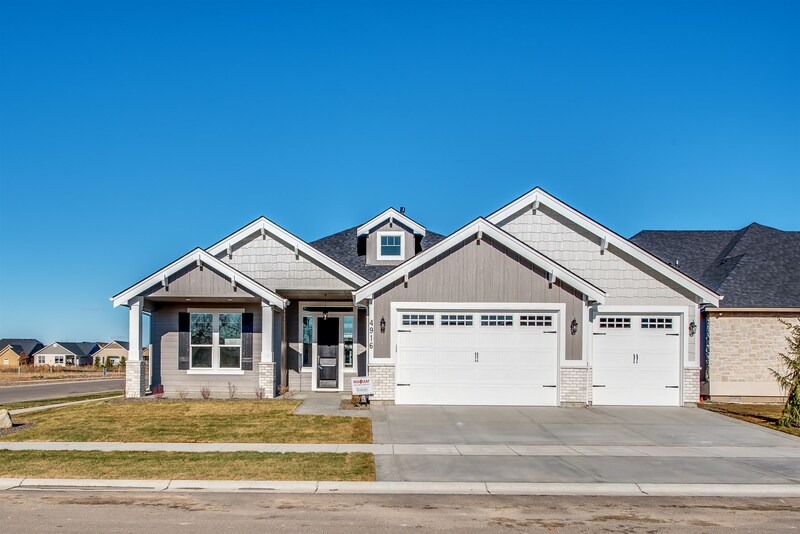 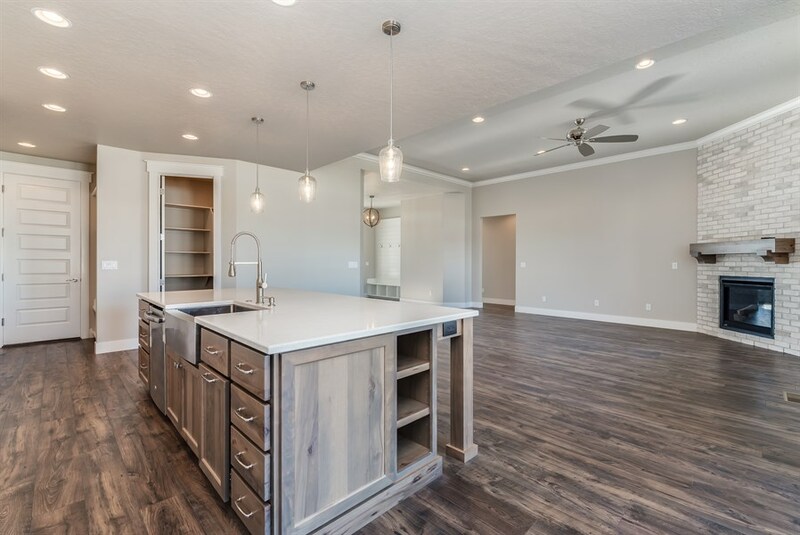 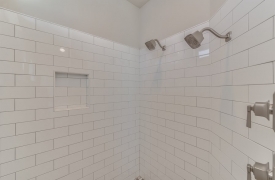 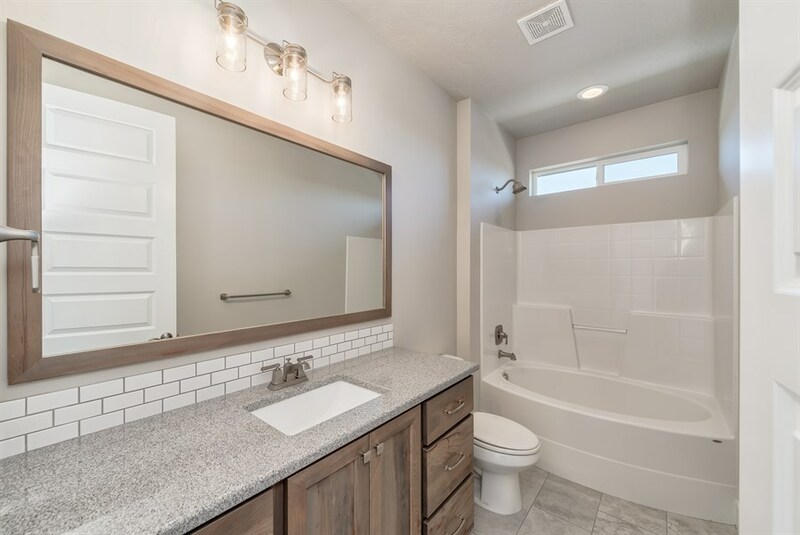 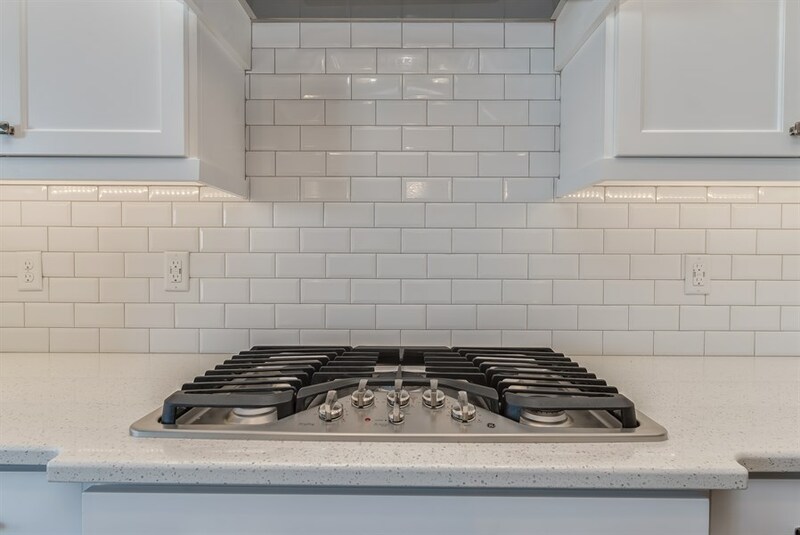 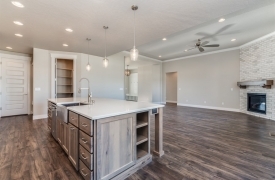 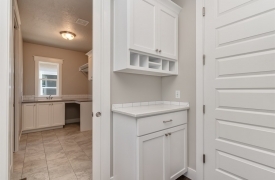 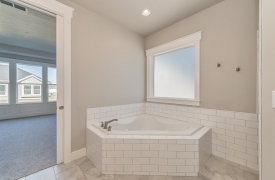 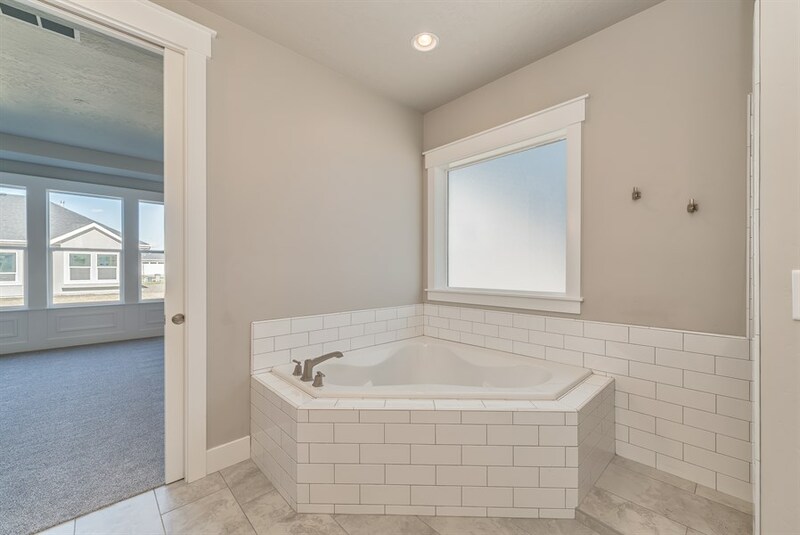 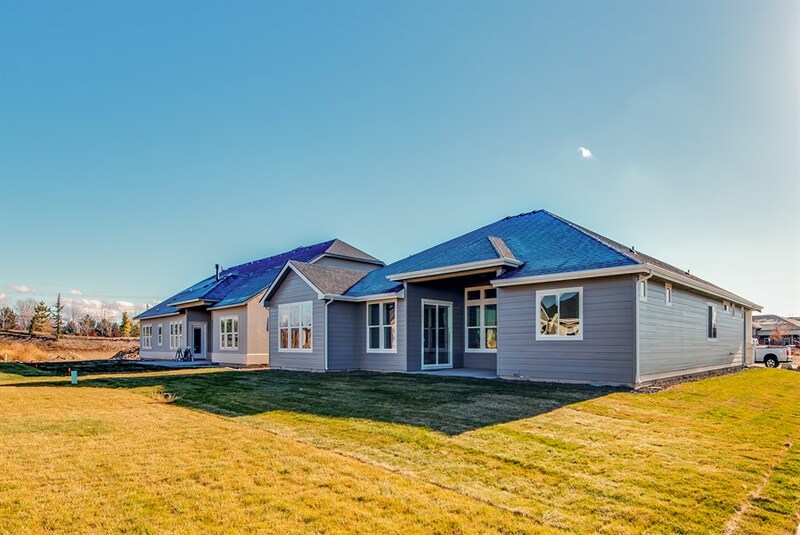 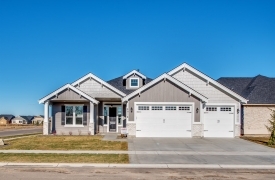 Master Bath has full title Large Walk-in-Shower, Dual Shower Heads, Huge corner Soaker Tub, Tile Floors and Backsplash, Custom Cabinets, Granite Counters, USB outlets, Linen Closet, Pocket Doors, large walk in Closet with shoe racks & metal clothes rods. 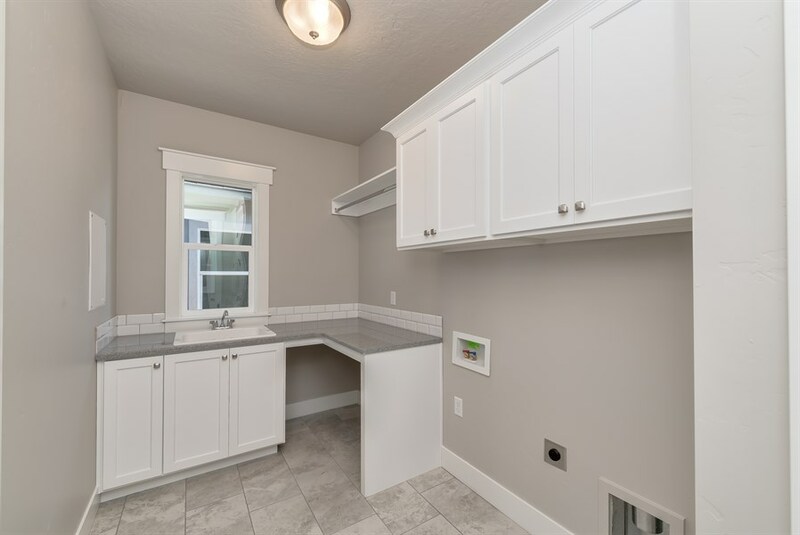 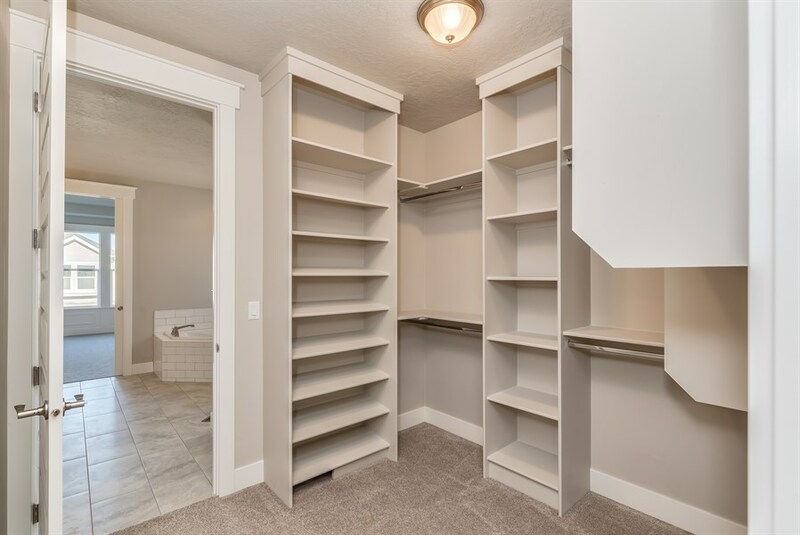 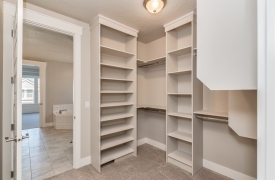 Laundry Room Attached to Master Closet for convenience. 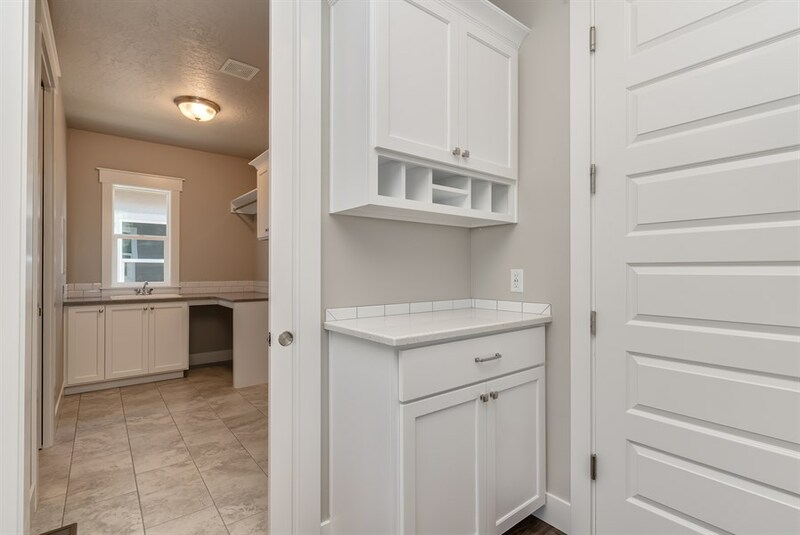 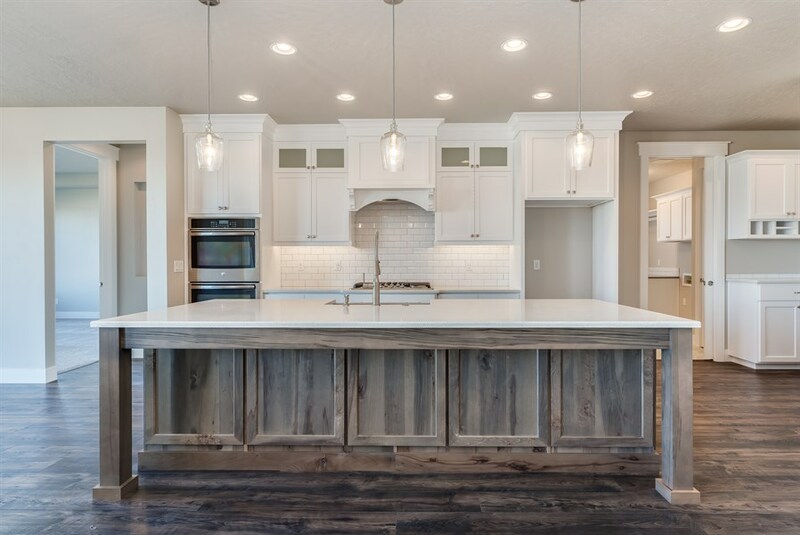 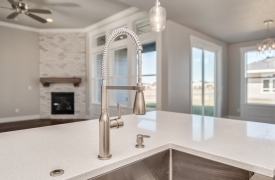 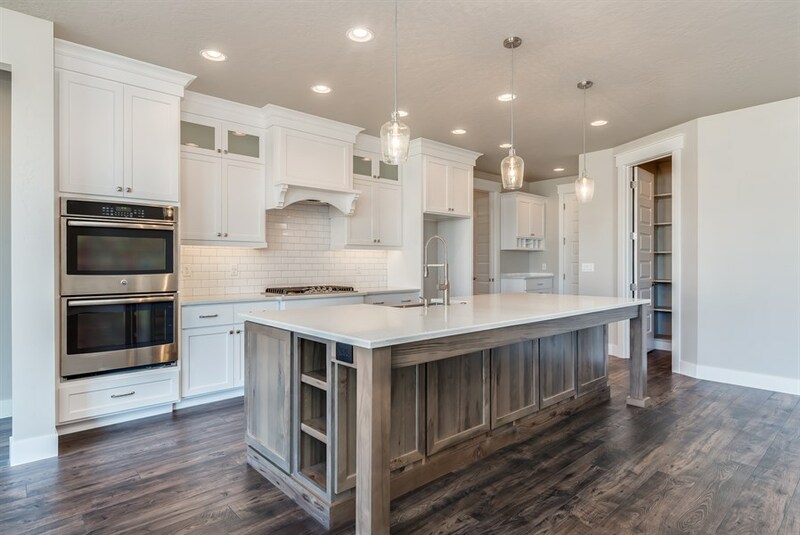 Landry has Upper and Lower Custom Cabinets, Sink and pull out sprayer, Tile Floors and backsplash, Granite Counters, Linen Closet. Kitchen was built for Family and Entertainment, 11ft Island with built in trash can, Stainless apron front Farm sink, Stainless Dishwasher, 36inch built in Range with custom wood Vent Hood, under cabinet Lighting, Stainless Double Convection Ovens, Custom Cabinets up to ceiling, Granite Counters, Title backsplash, Air switch Disposal, Oversized walk in pantry with built in Stainless Microwave and plenty of shelf space. Wood Flooring throughout. 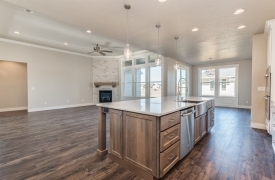 Can lights and pendant lighting over island, USB outlets for charging electronics/phone. 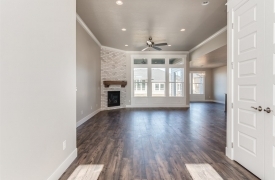 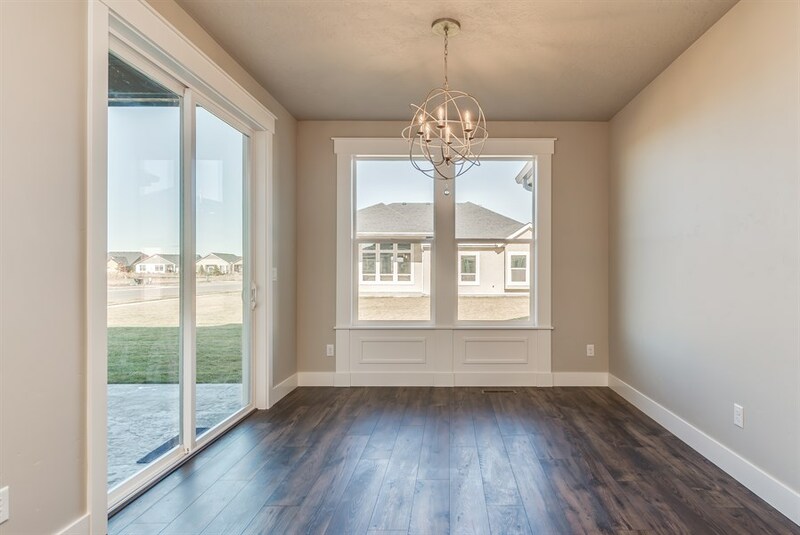 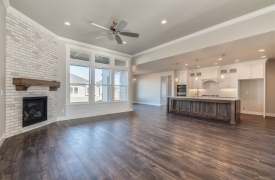 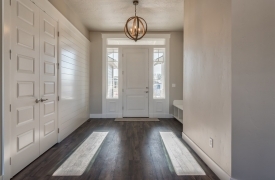 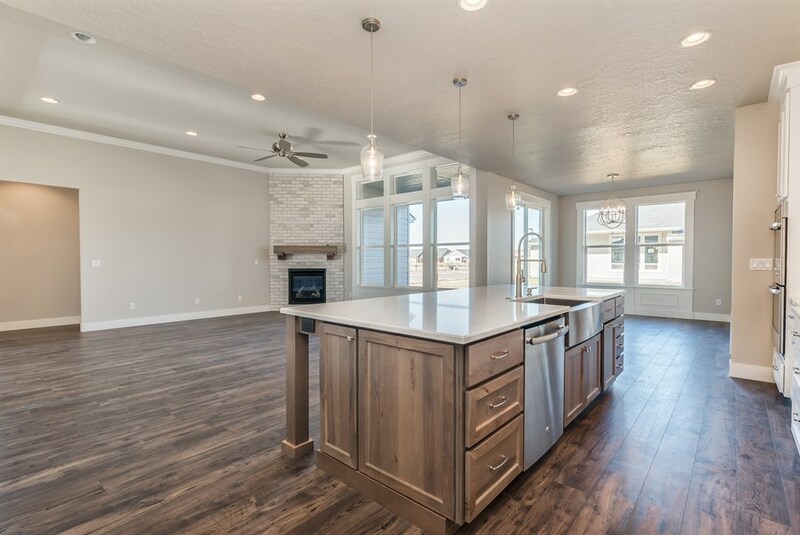 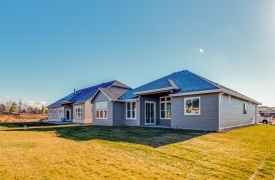 Great Room has Wood Floors, large windows with lots of Customs Wood Trim, 11 Foot Ceiling, Programable Gas Fireplace with Stone and Shiplap to ceiling, can lights and ceiling Fan. 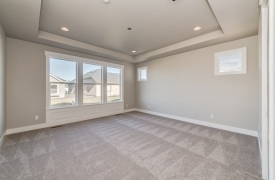 Bedrooms have water proof Shaw Carpet, walk in closets w/metal rods, 8ft Doors, insulated walls, window wrapped.